In yet another security breach, millions of Facebook records were left exposed on the publicly accessible Amazon’s cloud servers. Researchers at UpGuard, a cybersecurity firm, found two separate sets of Facebook user data posted publicly on Amazon’s cloud computing servers, the company wrote in its blog post. One dataset linked to Cultura Colectiva, a Mexico City-based media company, stored 146 gigabytes of data containing more than 540 million records on Amazon’s servers, which included comments, likes, reactions, account names, FB IDs and more. The records were accessible and downloadable for anyone who could find them online. Similarly, another dataset linked to now-defunct Facebook-integrated app ‘At the Pool’ is said to have stored unprotected plaintext passwords for 22,000 users. While the app was shut down in 2014, UpGuard said it is unclear how long the user details were exposed, as the database became inaccessible while the company was looking into it. While Facebook secured the large dataset on Wednesday after Bloomberg, who first reported the leak, contacted them, the smaller dataset was taken offline during UpGuard’s investigation. Although Facebook did not leak this data, it did share this kind of information freely with third-party developers for years who went on to improperly store it with no scrutiny from the social media giant. Facebook said that it was investigating the incident, including how long the data was hosted on the public servers prior to UpGuard’s findings. The company said it will notify users if they find evidence that the data was misused. Representatives for Amazon have yet to comment on the matter. 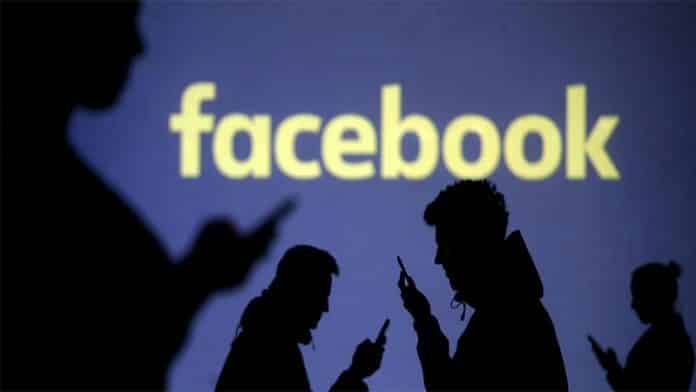 It should be noted that earlier on Wednesday, Facebook was caught requesting new users to share their email password in order to use the site with many security experts labeling the act as a phishing attack. Later, Facebook had stated that it would stop asking for users’ email passwords as a form of verification.